Simplicity is one of the most appealing things when it comes to detail of your home, which is why aluminium casement windows are so pleasing to the eye. Grace Windows’s offers you slim line frames, which allow more space for the windows to open, complete with high performance glass and all the latest locking systems available for windows today. Aluminium Casement Windows are easy to fit into any kind of room because they can come coated in any RAL color, so you can allow yourself to be as creative as you want. 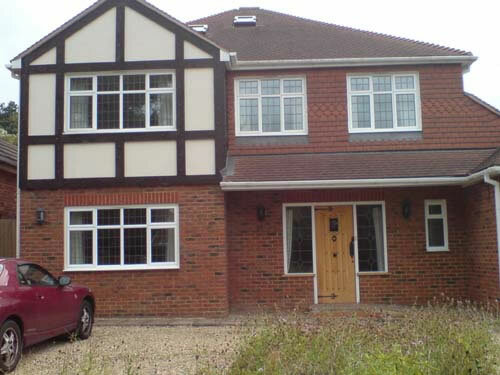 You can even make them look like real timber or even uPVC. The beveled window is a curved sculpted frame. 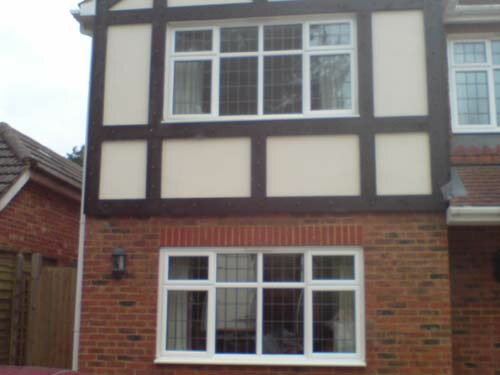 This casement window offers a more modern feel to your home. 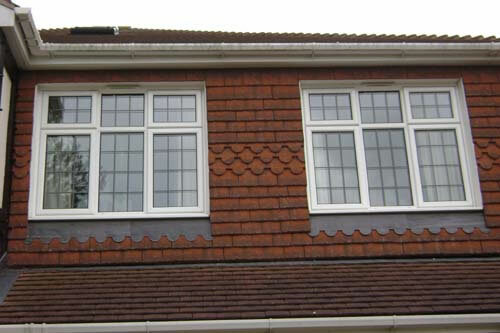 The flat frame window is a slightly older style and offers a more traditional feel. For a secure yet very attractive look to your home, these aluminium casement windows from Grace Window Company can offer you that.